Dura Vermeer is active in residential construction, non-residential construction, infrastructure and engineering. With a turnover of 1 billion euros and 2,500 employees, Dura Vermeer is one of the top ten players in the Dutch construction industry. Since Workx opened shop, we have intensively worked together. This is due to the professionalism, commitment and job satisfaction of the Workx team. 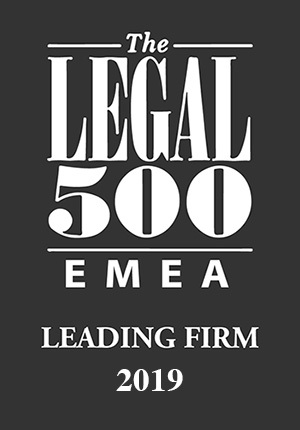 Together we have managed reorganisations and labor law issues in the right direction. In addition, Workx is our sparring partner in more general labor law cases. We look forward to a continuation of our cooperation and can warmly recommend Workx." The RWE Generation SE division, based in Essen, represents part of the energy production of the German RWE group. RWE Generation NL is the Dutch branch of this and is located in Geertruidenberg. RWE produces electricity and heat for millions of households and companies in the Netherlands with large gas, coal and biomass-fired power plants. These power stations are located in Eemshaven, Geertruidenberg, Moerdijk, Maasbracht, Geleen and Zwijndrecht (Belgium). Workx understands our business and advises pragmatically and to-the-point. The cooperation with Workx is always pleasant; customer-oriented and involved. Whether it concerns the check of employment conditions or a complex court case, Workx delivers high quality at a reasonable rate. Always fast, complete and sympathetic." 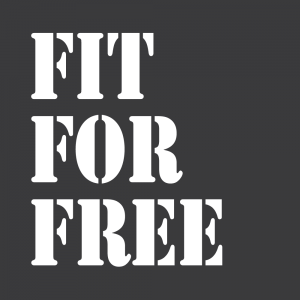 Fit For Free has been making fitness accessible to everyone for over 10 years. There are 89 Fit for Free clubs in the Netherlands and Fit for For Free is one of the largest fitness centers in the Netherlands. 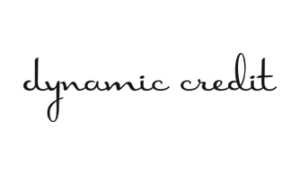 Dynamic Credit is an asset management and direct lending firm specialising in ‘alternative’ fixed income. Founded in 2003, Dynamic Credit has offices in Amsterdam, New York and Jakarta. Dynamic Credit is active across the globe and works for a variety of clients, including pension funds, insurance companies, banks, private equity firms, and governments. It is a great pleasure to work with the lawyers of Workx: one for one sound legal experts with a no-nonsense, pragmatic and (cost)efficient approach." Essent NV is an energy company of the German energy company Innogy that supplies electricity and gas to private and business customers in the Netherlands and Belgium. Essent was founded in 1999 and has been part of innogy since October 29, 2016. 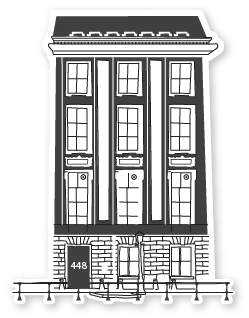 The head office is in 's-Hertogenbosch. 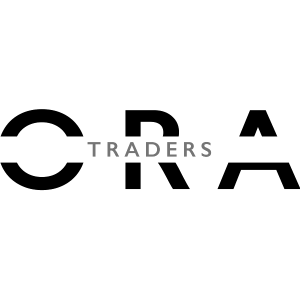 We are ORA Traders, a proprietary trading company. We trade with our own capital and at our own risk. We are specialized in trading options, futures and equities on multiple exchanges and markets. We operate in a highly dynamic industry. We like our markets fast. We do not have any clients. No client meetings. No suits. No ties. With our sophisticated in-house developed software and cutting edge trading strategies we provide liquidity to the markets. We are market makers. What I like about working with Workx is that they are pragmatic and critical, think along with me, come up with (own) proposals, are able to switch quickly and are results-oriented. And certainly also easy-going, pleasant, sociable." L1NDA is your online work platform – connecting workers, businesses, and suppliers in work. The next generation workers have new demands for how they want to work. 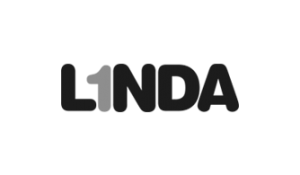 L1NDA has the ambition to become the online work platform for finding, connecting, managing and paying the work of the future. Kardan identifies and develops assets in promising emerging markets, mainly in Asia (predominantly China), Africa and selected CEE and CIS countries. Its activities are mainly focused on two sectors that benefit from the rising middle class: Real Estate and Water Infrastructure. Company headquarters are in the Netherlands. Kardan aims at holding controlling interests in its investments and is actively involved in the definition and implementation of their strategy through its local business platforms. 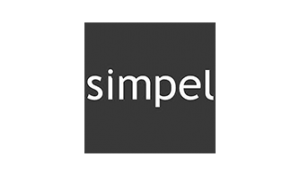 Since 2007, Simpel offers advantageous SIM-only offers without unnecessary extras. Simple means to keep control over the costs. For example, a ceiling amount can be set and bundles can be adjusted up and down per month. Simple uses the best tested and fastest mobile network in the Netherlands. Everyone is welcome at Simpel. MyParcel is convinced that it can help webshops grow by offering logistical solutions through an accessible, user-friendly and affordable service. 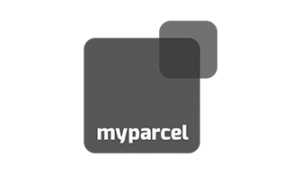 MyParcel has the best online shipping service for sending your daily mail, parcels and pallets. In the meantime, more than 23,000 entrepreneurs use this innovative service, which saves them a lot of time and money. Workx helps us with all our legal employment issues. They do so in a very pleasant and personal way. The collaboration is smooth, efficient and pragmatic, and Workx is able to act swiftly when required. " 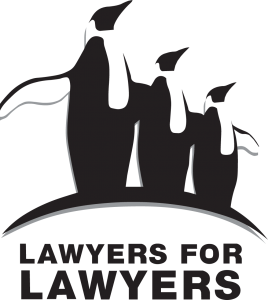 L4L is committed to ensuring that lawyers, in accordance with international law and the Universal Declaration of Human Rights, the Basic Principles on the Law of Lawyers and the Declaration on Human Rights Defenders of the United Nations in particular, their profession to be able to exercise independently and in freedom. Always and everywhere. Even if the government, the Bar or the established order in a country is unwelcome. The Seafood Bar is a modern restaurant and offers a range of the best fish and seafood. Every day we prepare these beautiful products with great care and passion. Our mission is to offer our guests a fantastic experience in an attractive and relaxed setting. 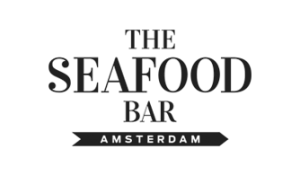 The Seafood Bar now has three branches in Amsterdam and one in Utrecht. In addition, The Seafood Shop was recently opened, a fish shop in the center of Amsterdam.